I believe that form, like texture, elicits a very primal, tactile-loving response in all of us. and the smoothness of a flat form as we play on the floor. experiences that we have encountered. Form is but another delightful visual treat that we get to enjoy daily. Today, I am linking into Exploring With a Camera. Read more about form from Kat - here. The form, shape and texture you captured in that bark is delightful! I like the strong light here. Thanks so much for sharing your thoughts along with your image. You always bring so much to Exploring with a Camera! Just push the button where read Lue tätä blogia. Your form entry is great, I love the shape of it and I know that feels almost like silk. love it. so much to take in. What a lovely example of form, both your words and your picture. 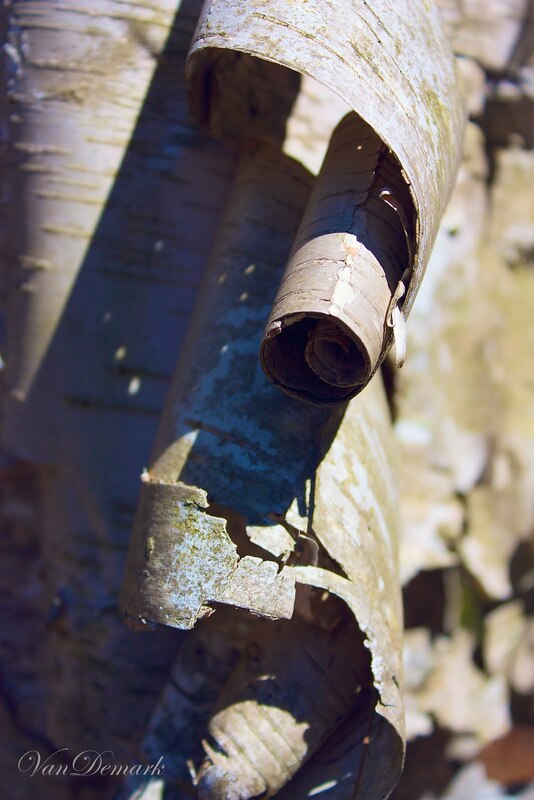 Your image is so interesting....I used to play with birch bark when I was a kid. Wonderful post about form!